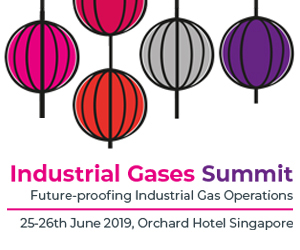 Despite the unfortunate news that our Far East gasworld Conference has been cancelled later this year, we are delighted to announce the dates for our South East Asia Conference taking place in November 17-19, 2014, at the Pan Pacific Hotel, Singapore. 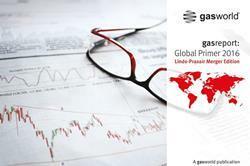 Further details will be available shortly. 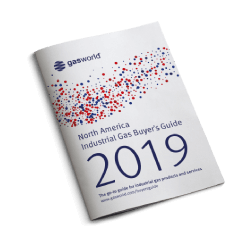 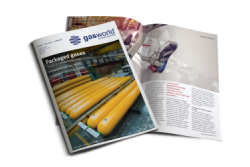 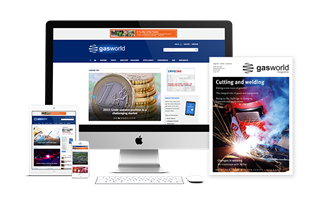 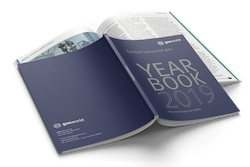 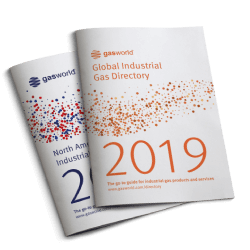 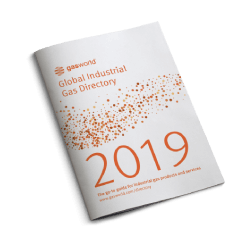 In the meantime, please register your interest by emailing conferences@gasworld.com and we will add your name to our mailing list.